Do you want to enjoy a challenge on the longest water coaster? 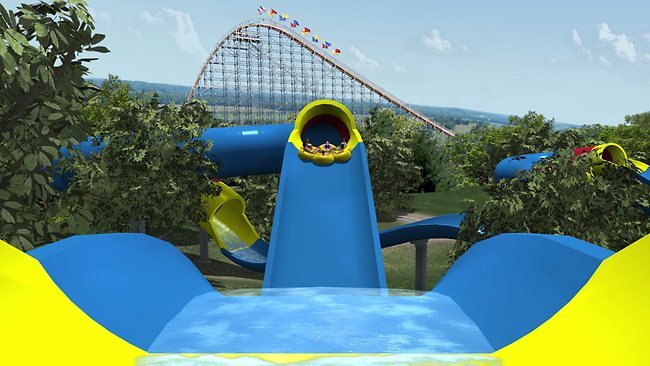 the water-park arena "Holiday World & Splashin'Safari" in Santa Claus, Indiana, United States, will present the world's longest water-coaster ride called "The Mammoth". 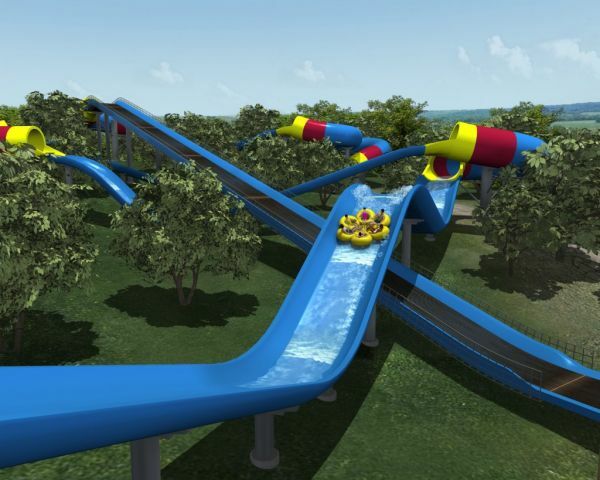 this waterparks will have two longest water coaster in the world's!! With production costs swallow up to US 9 million, the Mammoth water cpaster which has a length of 1763 feet ( 537.36 meters ) will be opened in May 2012. and it will became the new world's longest water coaster replacing The Wildebeest from Holiday World & Splashin' Safari which has a length of 1710 feet. 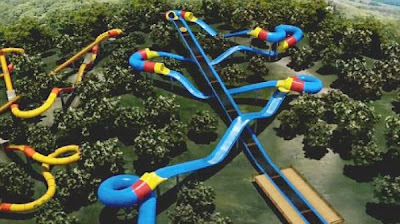 in all the mammoth water coaster will cover three acres, and this will increasing the Holiday World & Splashin'Safari water park's size to 30 acres. This ride also will became the park's most expensive ride in it's history.